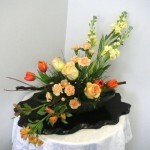 Contemporary floral designs have become very popular in recent years. As the popularity grows, so does the love for contemporary floral design. 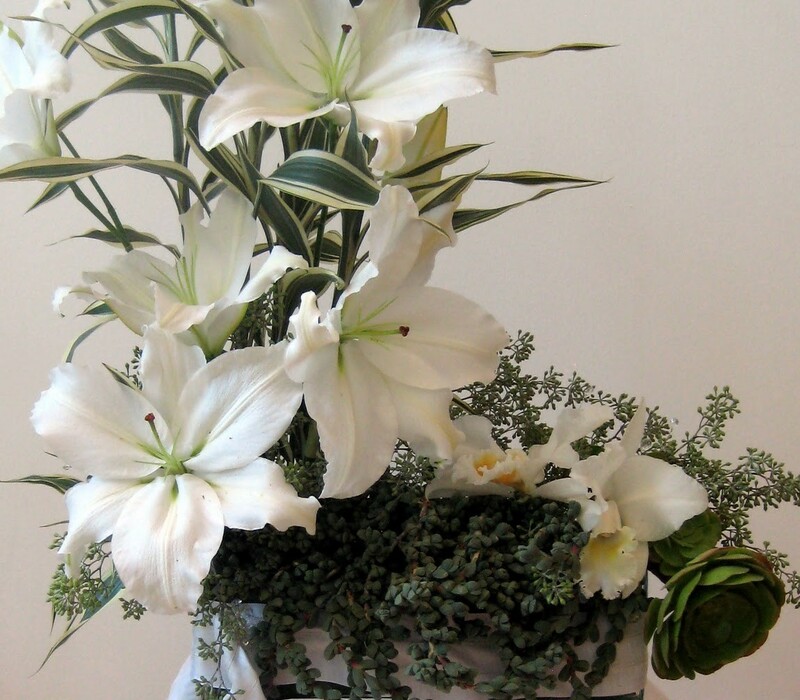 Find out all about contemporary floral designs. 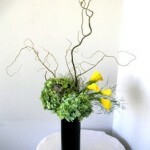 Contemporary floral design is almost like contemporary art. Contemporary floral design is like a new spin on the regular floral design. 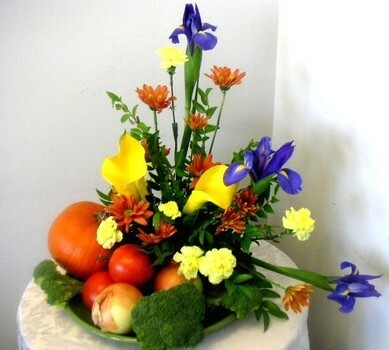 Modern day designs have strongly influenced all forms of art, including the floral industry. Contemporary floral designs include designs that are based on the styles and fashions of today, thus making them contemporary. The floral designs of today are not like the floral designs of the past. Designs were simple in the past when it came to floral designs, but now they are more intricate and complex. The contemporary floral designs are Victorian styled with a modern day twist. These modern floral designs look more like art than they do flowers. These designs are usually inspired by actual art pieces. 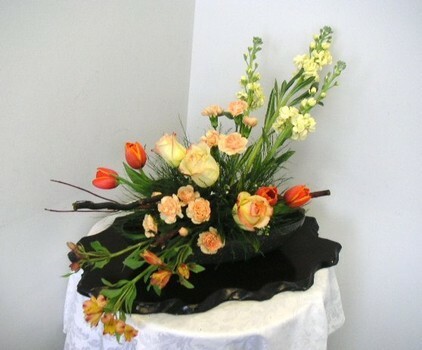 Contemporary floral designs are set apart from other floral designs in many ways. 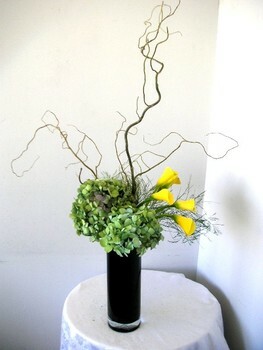 Contemporary floral designs look very complicated yet simple. Each flower in these designs were constructed to look like art. Some of the most beautiful designs can be seen with the manipulation of flowers along with some added props to make a perfect contemporary piece. 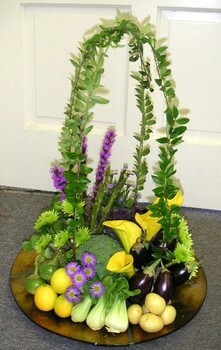 A key factor in this type of floral art is being able to use flowers in ways that they are not normally used in. 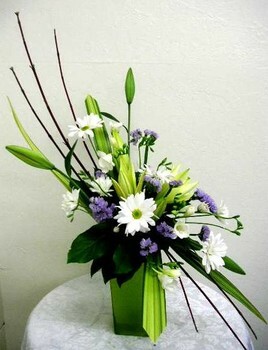 Contemporary floral design is based off of creativity which is why these flower designs are so popular. These flowers are fun and exciting to look at. Contemporary floral designs can be found in high fashion places that cater to the modern world. These flower arrangements are found at some of the nicest weddings, museums, events, and other places that enjoy being different. Contemporary floral designs are up-scale and classy. These flower arrangements can also be very pricey. 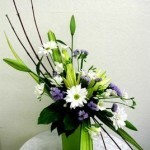 There are many different kinds of contemporary floral designs to choose from. There is a style called botanical. This style is a design that replicates the process of a plant’s life. The different parts of the flowers are usually portrayed in an artistic way. This type of contemporary floral design may show the root of the plant, the stem, the leaves, and the flower in an artistic display using different flowers for each part. 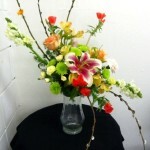 This is a very popular style that is done with these modern flowers. 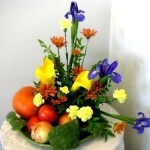 Another contemporary floral design is called decorative. This type of design goes away from the typical flower and plant display and instead turns the flower arrangement in to a form of art. This type of design tends to include different types of decorative objects such as fruits, and other colourful items. 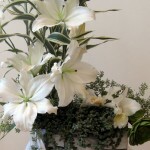 Decorative floral design is another common contemporary floral style. This style is most commonly used in museums and other places that deliver fine art. 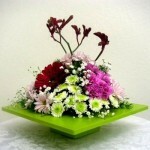 Hand-tied contemporary floral designs are commonly used as gifts and centre-pieces at events. Hand-tied flowers are considered bouquets. Contemporary bouquets are classy and fun. These bouquets can be used for almost any occasion at almost any time. The flowers used for these bouquets are usually randomized but colour coordinate. 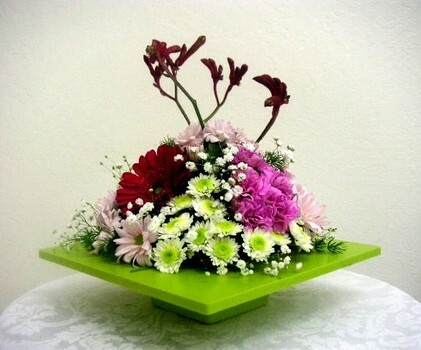 Modern designs for bouquets are usually big and full of a wide variety of flowers. taking and make you wonder how somebody could put something so complicated yet simple together. 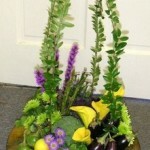 These arrangements are used for so many occasions and can really make an impression on people who see them. 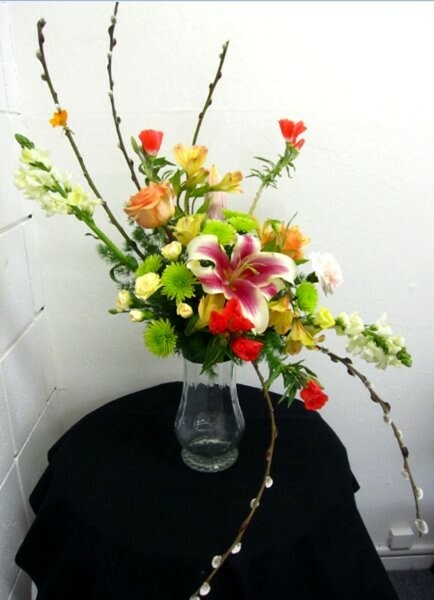 Read more about the Contemporary Floral Arrangement Blending European Designs and Japanese Ikebana.